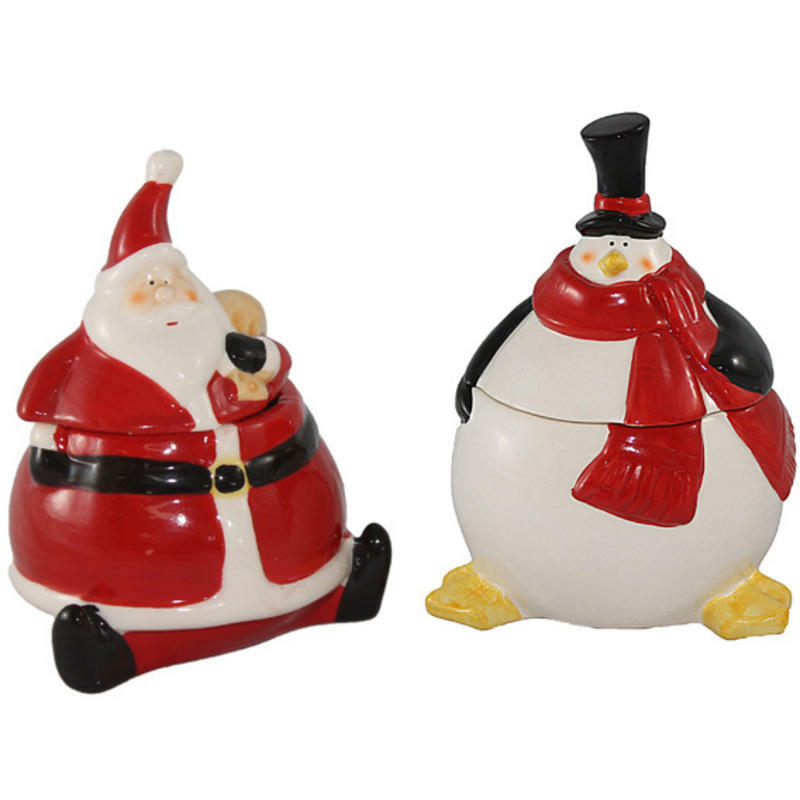 This roly-poly Penguin Candle Holder is the perfect way to brighten and cheer any spaces this holiday season. 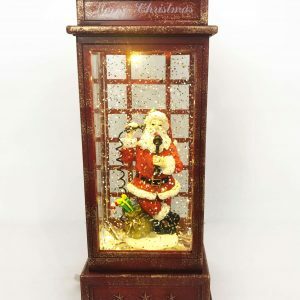 Measuring approximately 7cm by 10cm, this is the right size to add a bit of light to the corners of your home during Christmas and any time that you want a whimsical accent to bring smiles to the faces around you. 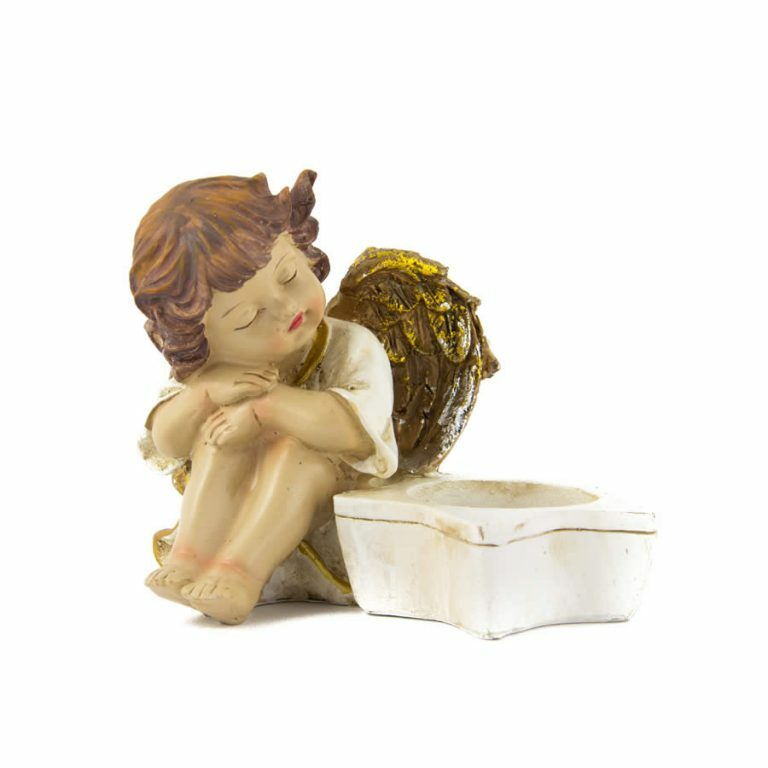 This would be an exemplary gift option for many people on your holiday gift-giving list, and is a great ceramic treasure-keeper after the candle has melted. This would work beautifully for candy, trinkets, or simply a clever catchall to keep on a counter or kitchen shelf. The bright red accents are a cohesive compliment to the perky penguin’s black and white colouring. From the tip of his dapper top-hat to his chilly, little feet, this Penguin Candle Holder is a winner this holiday season!